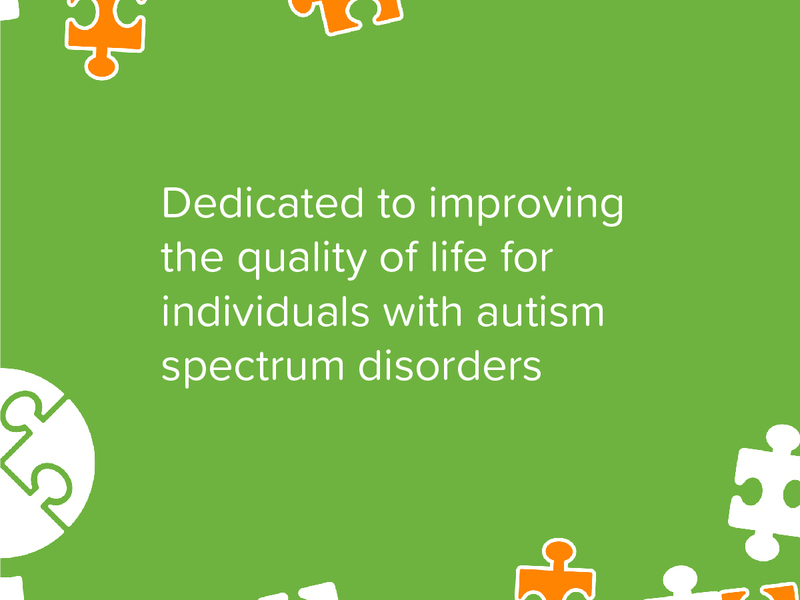 Behavioral Consulting for Autism, a company dedicated to improving the quality of life for individuals with autism spectrum disorders, was newly birthed and looking to refresh the design of their website, as well as finalize the company branding. I absolutely recommend Nicco for your branding needs. I began our company with a homemade website and graphics. Nicco was able to design a website, business cards, brochures, door graphics, and more. Our online visibility and website hits increased exponentially and an increase in business was a direct result of his work. We found him to be accessible, innovative, knowledgeable, and dependable.